Few days ago, I was editing my assignment-entry on Wikipedia (logged in) when I received a warning (generated by bot or editor) that the IP I am currently using might belong to a proxy server. Although the administrator of the network denied he is using a proxy, I was intrigued enough to further elaborate on what a proxy server is and when it can be used. It turned out to be an important facilitator on the Web. To speed up access to resource (via caching). 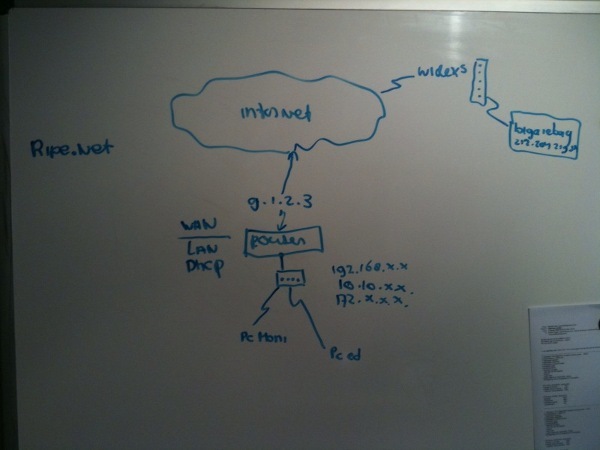 It is commonly used to cache web pages from a web server. To censor network services or content. To forge transmitted content before delivery, e.g to insert advertisements. 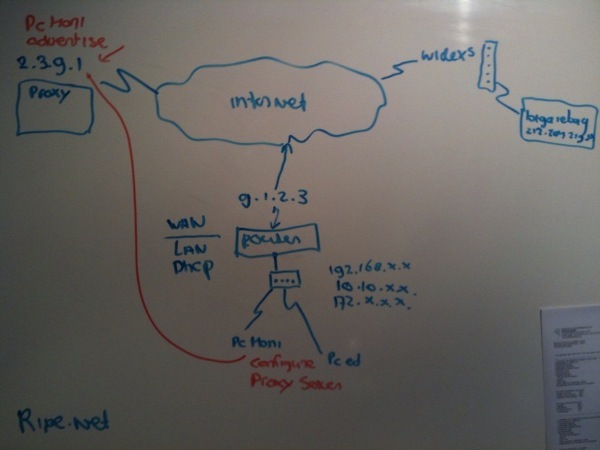 There are several types of proxy servers depending on the operations they facilitate: cache proxy (keeping local copies of frequently used sources and/or saves expenses enabling individual systems to be connected to it and then to the main server); web proxy (providing content filtering through denying enlisted URLs/ reformat web pages for viewing on mobile devices); content-filtering web proxy (used to ensure that the Web’s usage in corporative/nonprofit organizations abides certain policy); anonymizing proxy (concealing the IP of one computer by substituting it with another IP). …. we do not immediately understand what is being played out in technics, nor what is being profoundly transformed therein, even though we unceasingly have to make decisions regarding technics, the consequences of which are felt to escape us more and more. In Technics and Time 2, Stiegler focuses on a very specific sense of disorientation, which emerges as a fundamental theme pervading his thought. Disorientation in Stiegler’s sense has to do with co-ordinates, that is, with location and dislocation, within the re-conceived world of the technical. Since Stiegler is working through a critical ontological moment, this dis/location is not physical nor geographical but appears as phenomenological, relating to one’s, and our, locatedness in our psychic world, a world of experience and things; properly understood, however, this seemingly phenomenological network covers a “deeper” ontological predicament. Since for Stiegler “the human” is itself technics, he works through the various ways in which the discovery of this seemingly counter-intuitive – and certainly counter-humanist. And again, the proxy server can ‘explicate’ the dynamics of Stiegler’s ‘sense of disorientation’: location and dislocation go hand-in-hand, can happen simultaneously (especially in the case of the anonymizing proxy where you can be located and in the same time dislocated since your visible IP is not your geographical one). The ‘sense of disorientation’ can be also related to the in/ability to fully understand what is ‘being played out in technics’. Does an institution block particular pages, does a search engine filter-out pages, who localizes and delocalizes online information and Why? How these reflect our experiences and ‘being’ on the Web? Finally, Stiegler points out the possibility of Dis-orientation to be Re-oriented. This can happen through awareness, attention, and action. Undertaking a research, therefore, concerning the proxy’s facilitations can help our re-orientation as human and technics. I guess I envision the situation where the proxy server is located in a far place and the user is not terrorist, so that the intelligence agency can force the host to reveal the actual IP of the user. Big Thanks! to Marcel Kraan for the 10 min ‘crash course’ on proxy server.